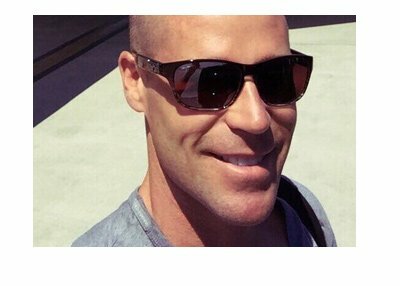 Gus Hansen is a man with a seemingly bottomless bankroll. 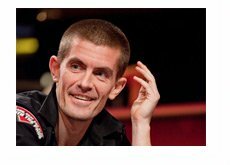 According to HighStakesDB.com (link below), Gus Hansen has dropped an estimated $13,756,531 on Full Tilt Poker since 2007. This staggering loss has come over a total of 1,357,940 tracked hands, which means that Hansen has lost an average of $10.13 in EVERY hand that he has played on the site over the past 6+ years. Still, for a professional poker player of Hansen's stature, suffering a loss of nearly $14 million has to be extremely embarrassing. 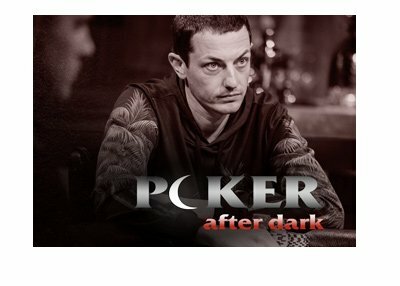 It gets even worse when you consider that Hansen has been a long-time sponsored pro of the site, as he was a member of "Team Full Tilt" on Full Tilt Poker 1.0, and a member of "The Professionals" on Full Tilt Poker 2.0. Over the years, Gus Hansen has gone on some massive runs on Full Tilt Poker, winning millions of dollars over a short period of time multiple times. However, Hansen has always managed to lose this money back, as his winning streaks have always proven to be short-lived. Will Gus ever be able to turn things around on Full Tilt Poker?